Denmark is continually rated as one of the happiest and most contented societies in the world, so it’s no wonder we’re fascinated with their secrets to happy living. A big part of the Danish way of life is experiencing hygge. You have probably already experienced some of the hygge “trend” that has been rippling across the world. Chances are you are attracted to the cosiness and closeness that’s central to this Danish-born philosophy. While hygge is not new to Scandinavians, this way of living could not have been shared with the rest of the world at a better time — when we are all living such fast-paced and technology-overloaded lives. Hygge offers us respite from the modern problems of exhaustion, adrenal fatigue and disconnection; from ourselves, our communities and where we live. 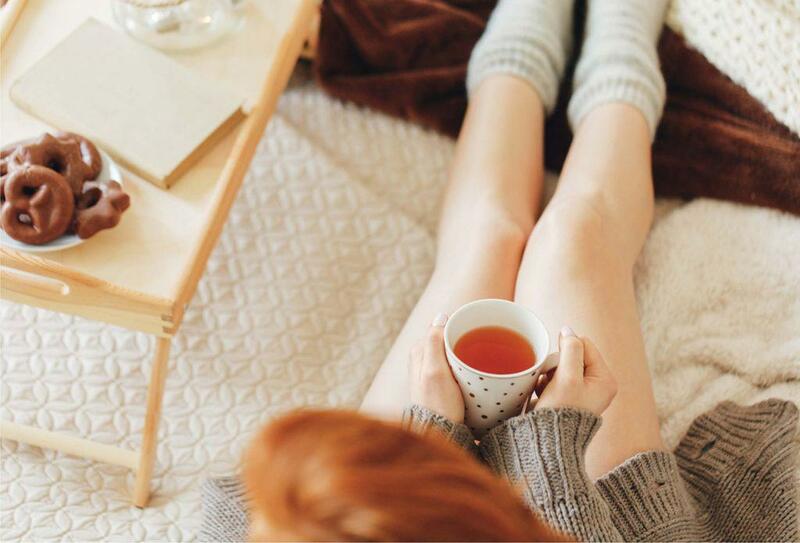 It seems that hygge encompasses all the things that our minds, bodies and souls are craving. Ex-ambassador Rufus Gifford is still big in Denmark. But can he bring his political appeal back home? For one writer, the small, buttery Danish cookie her Scandinavian-American family made during Christmas was the taste of the holidays. Turns out, the classic Danish cookie may not be Danish after all. If you’re a typical Westerner in the 21st century, you probably feel lonely — occasionally, often or even most of the time. But, unlike with other afflictions, we’re not likely to confess our loneliness to others. However, loneliness hurts. Terribly.